This is a story with a twist. A story about premium tequila. The 100% blue agave kind. A voyage of discovery in search of a dream. A dream that comes true on the sunbaked fields of Jalisco, Mexico. Where, under the watchful eye of the oldest dynasty of distillers, Sesión is born and made to last. Made to be sipped and savoured, held to the light and admired, celebrated and enjoyed at your leisure. Light and fresh with a touch of spice, Sesión Blanco Tequila is a distinctive delight. Sweet citrus green peppers and mint, with lingering elements of white pepper for a lasting finish. Strong and smooth, from start to finish. Sesión Reposado Tequila is long on taste to last long into the evening. Vanilla and baked orchard fruits, with oak, walnut, caramel and cooked agave. Flavour with stamina, and no hint of a burn. Gold-winning Sesión Mocha Tequila is a dessert sensation. Chocolate fondant, biscuits, bread dough flowing into a palate of cold-brew coffee for a rich, creamy, sweet finish. Sesión Blanco and Reposado picked up a Silver medal at the 2016 San Francisco World Spirits awards. While Mocha was awarded the highest accolade of Gold. The Sesión team travelled through Mexico and sought out the best partners in the industry - the Beckmann Family.  Renowned for their award-winning Tequila, the family is closely related to the oldest dynasty of Tequila makers with over eight generations of distilling experience.  Produced by Mexico’s most revered Tequila distilleries, Sesión delivers authentic flavour, premium taste, and a luxury experience to the most discerning drinkers. Sesión is committed to quality. The focus is small batch premium 100% Blue Agave Tequila. Traditional methods ensure there is no compromise on taste and consistency. Designed to be savoured with each sip, the name translates as “Session” in Spanish, created to be enjoyed over the course of a moment and shared with friends.